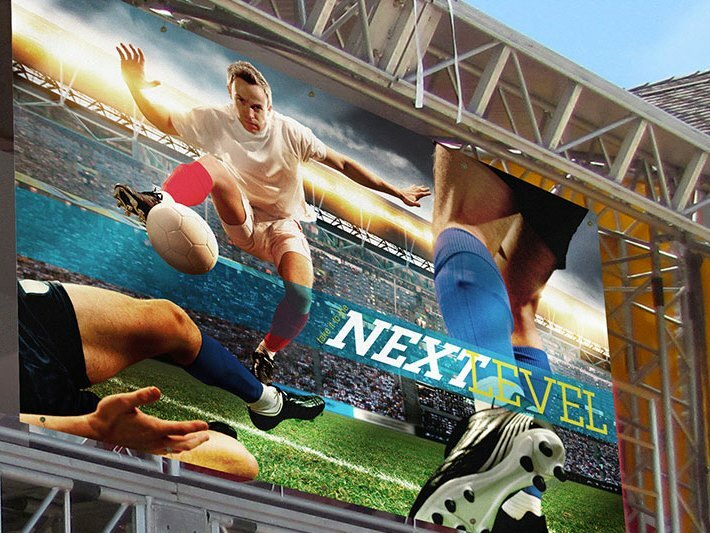 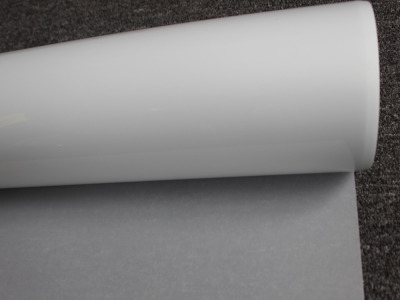 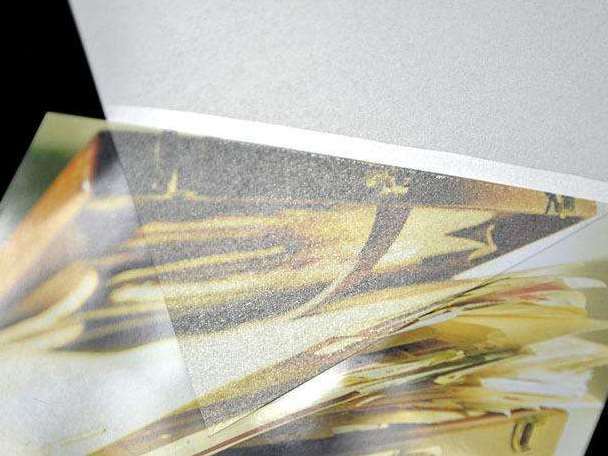 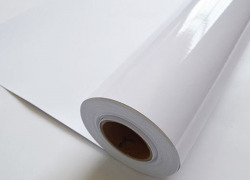 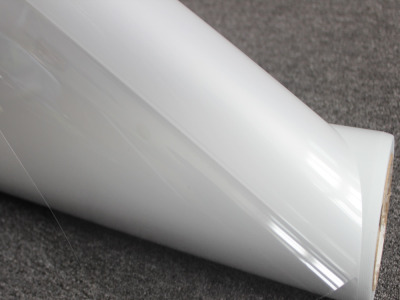 YTV75C Ultra clear vinyl is a 4-mil gloss clear, calendared PVC film designed for UV-curved printing. 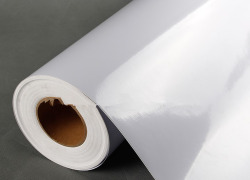 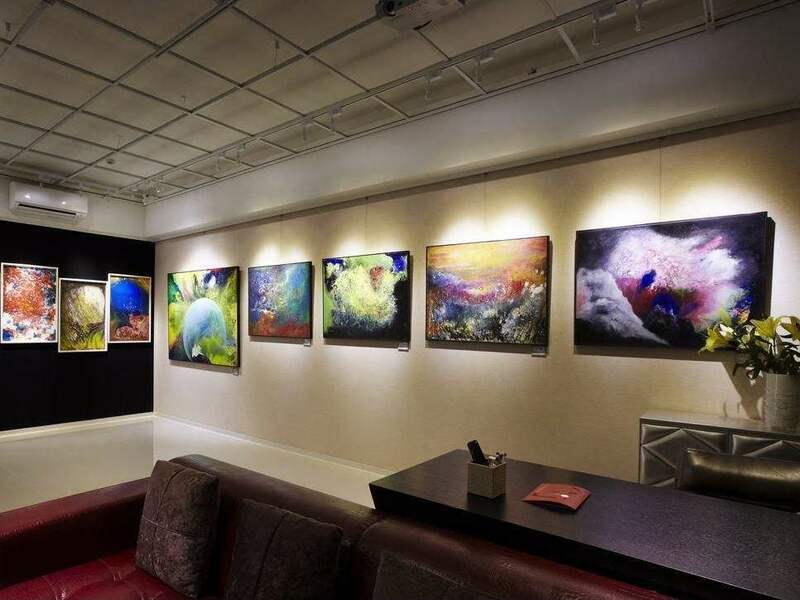 The product is coated on one side with repositionable, removable, clear acrylic pressure sensitive adhesive and is supplied with polyester lay flat liner. 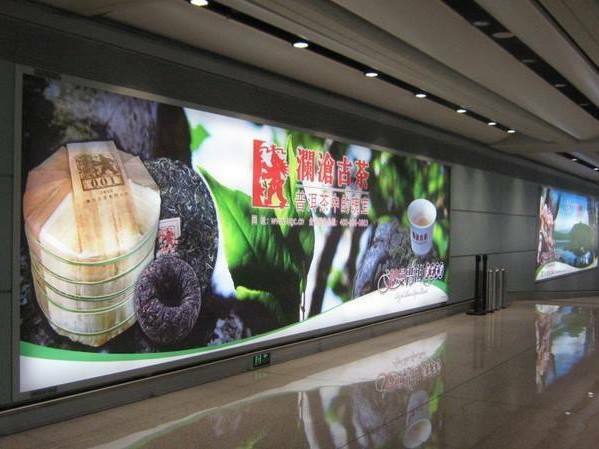 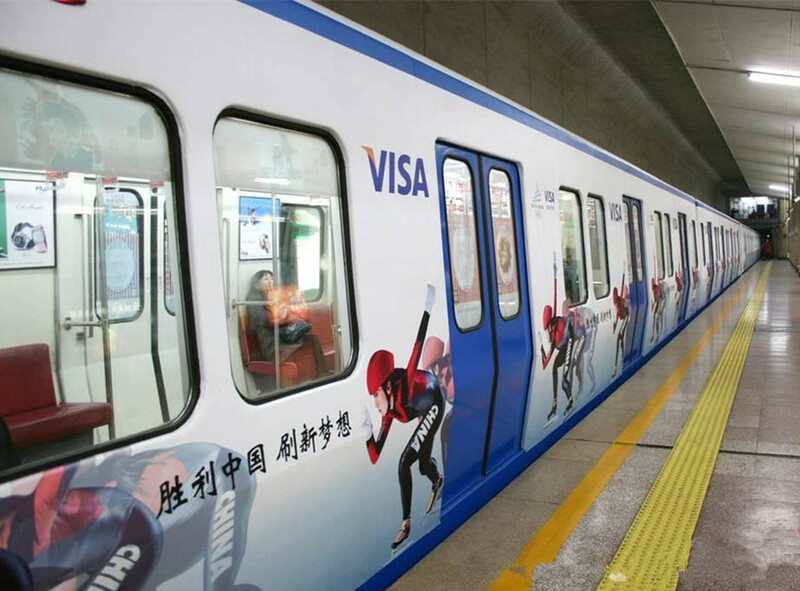 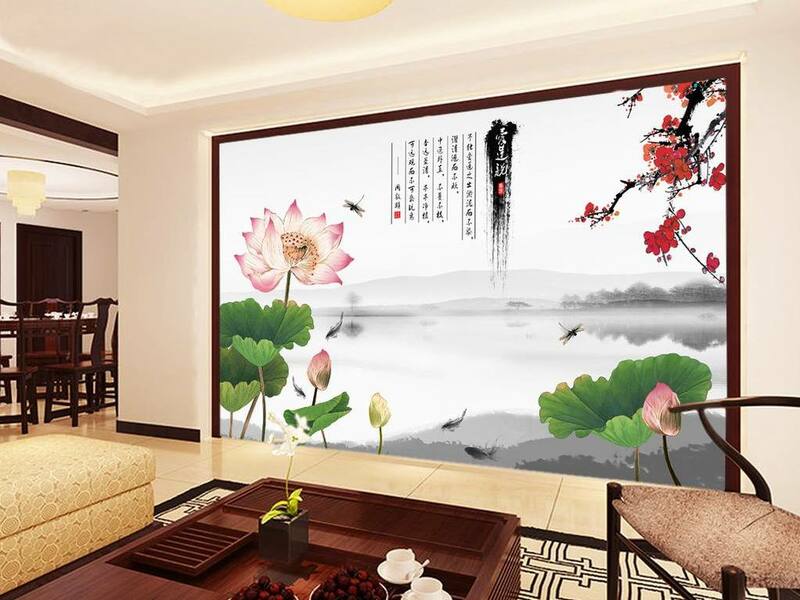 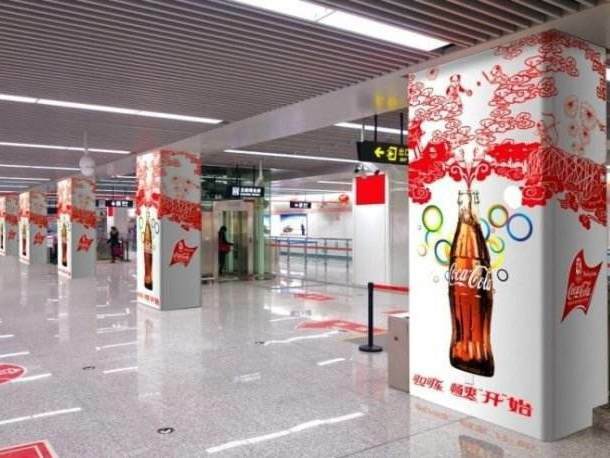 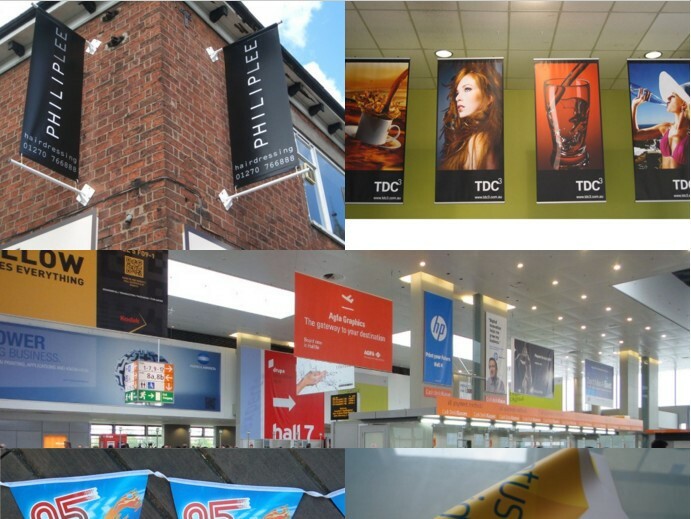 YTV75C is designed for indoor and outdoor window graphics. 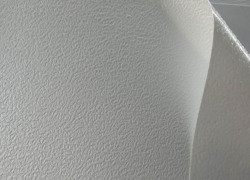 This is not intended for non-printed window shading or wet apply applications. 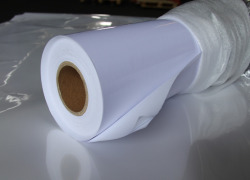 Roll Widths: 42", 50", 54", 60"
• Point of sales advertising. 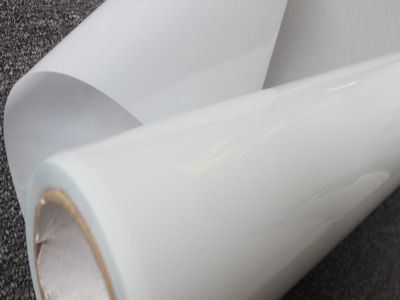 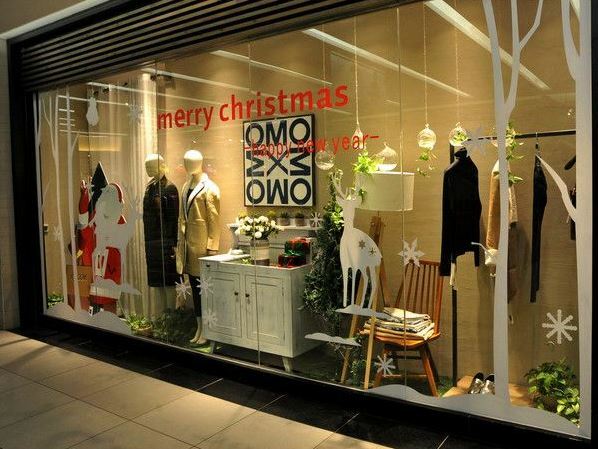 Ultra clear vinyl printable for window graphics, gloss clear calendared PVC film, removable adhesive, compatible with eco-solvent, solvent, latex, UV ink.